The 2018 NFL Draft was filled with so many unexpected moments. Now that it is over, which teams secured the best offensive players at the right position? Even though the NFL Draft is just people reading names off a piece pf paper for seven rounds, people are still in love it. There is plenty of excitement around where players will be starting their professional careers. To the organization’s part, they really do their homework in attempt to select the best player possible. As is the case every year, there were players that slid past the point that people expected them to. Which teams took the biggest advantages of this situation? Which players are going to the best teams? Now that the draft is over, let’s take a look at the biggest draft steals on the offensive side of the football. As many mock drafts predicted, two quarterbacks went within the top five. The Buffalo Bills traded up to No. 7 pick and selected Josh Allen. 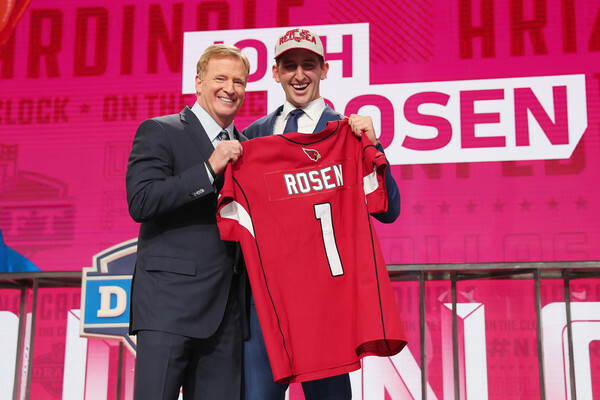 With the best pocket passer still remaining on the board, the Arizona Cardinals jumped up five spots and selected Josh Rosen. After signing Sam Bradford and Mike Glennon in the offseason, the Cardinals still needed to sign a potential franchise quarterback. After drafting Rosen with the No. 10 pick, the Cardinals drafted the most NFL-ready passer. Coming into training camp, Rosen may have a chance to start from day one. What makes this pick a steal? 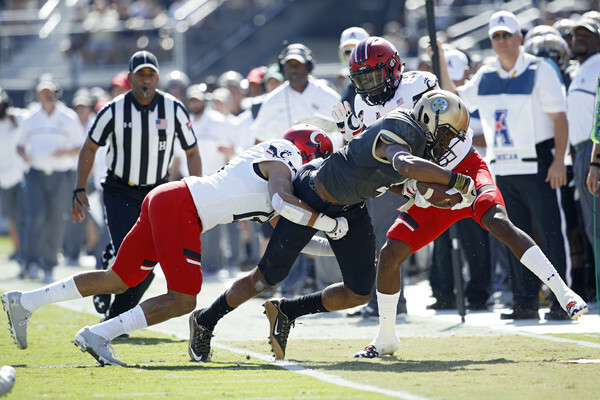 All the Arizona Cardinals had to give up was its first round (15thoverall), its third round (79thoverall) and its fifth round (152ndoverall) selections to the Oakland Raiders. General manager Steve Keim may have pulled off the biggest heist in recent draft memory. During his time at LSU, Derrius Guice was a dominant force. 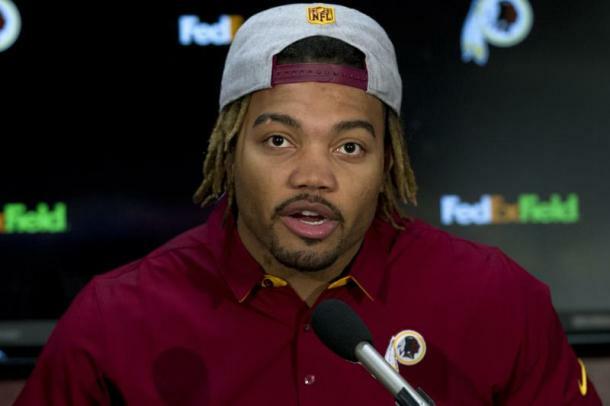 In the past two seasons with the Tigers, Guice racked up 2,628 yards rushing and 26 touchdowns. In three seasons with LSU, Guice totaled 3,324 yards and 32 touchdowns from scrimmage. He was considered to be the next back taken after Saquon Barkley. That didn’t happen. The reason for his slide was immaturity concerns and off-field issues. Washington is up to task and is hoping they drafted a back that will get their running game going. 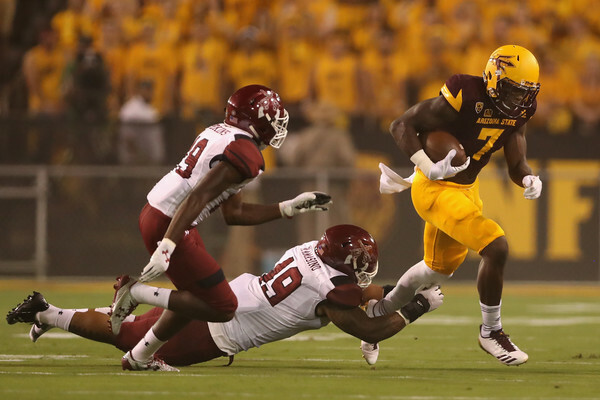 If it weren’t for splitting carries with fellow running back Demario Richard at Arizona State, Kallen Ballage’s numbers would be much higher. While at ASU, he tied an FBS record with eight touchdowns in a game against Texas Tech and finished a season with 14 touchdowns in a season. At 6’2”, 228 lbs, Ballage has the size to excel at the next level. Ballage possesses an athletic build with a well-proportioned upper and lower body. Ballage is able to slip past the defenders first tackle attempt and get into the open field while possibly being able to earn the tough yards in goal line situations. The Dolphins might have found themselves a diamond in the rough in the fourth round. 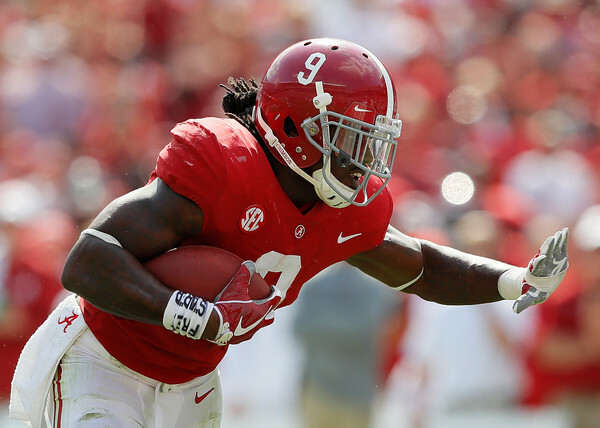 Then there’s Bo Scarbrough. Scarbrough has the ability to follow the footsteps of Eddie Lacy, T.J. Yeldon, Derrick Henry and Kenyan Drake. Scarbrough can be a runaway locomotive, a big back that uses his brute force that can pick up extra yardage at the end of his runs. Maybe the biggest reason why he fell so far was due to multiple body injuries dating back to high school. Combine Scarbrough with Ezekiel Elliot, the Cowboys make have a fierce one-two combination with defenders having a tough time brining both of them down. 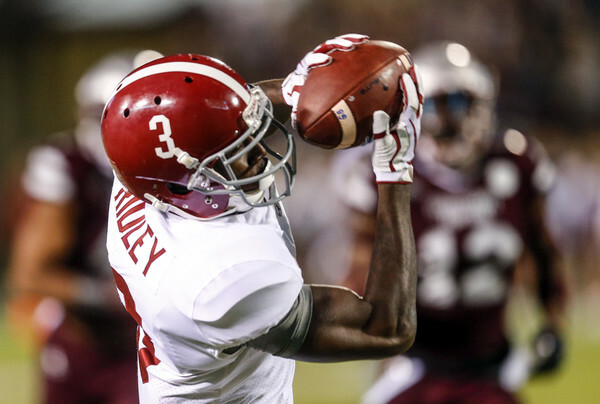 What’s better than having one highly talented Alabama receiver on your roster. Having two highly talented Alabama receivers on the roster. With the departures of Andre Roberts and Taylor Gabriel, the Atlanta Falcons needed a receiver. Ridley’s ability to create separation, combined with his speed, make him a true down field threat. In three seasons at Alabama, 224 catches for 2,781 yards and 19 touchdowns. Ridley could be in play for the third receiver on the depth chart. What's not to like about the 6'2", 203 lbs receiver? What makes Smith even more unique is his long arms. Smith was a first down machine at UCF, with 78% of his catches go for a first down. Smith uses his wingspan and leaping ability to consistently win jump balls and can make in-air adjustments. He will be able to help in the Saints run game as he uses his body well in the run game. Drew Brees is one of the best quarterbacks in the league and get the most out of any receiver he throws the ball to. In Smith's development, he will need to put in the effort to get better. With Michael Thomas, Ted Ginn and Cameron Meredith in front of him, it is unclear as to how the Saints will use Smith right away. "I’m a team player first of all. 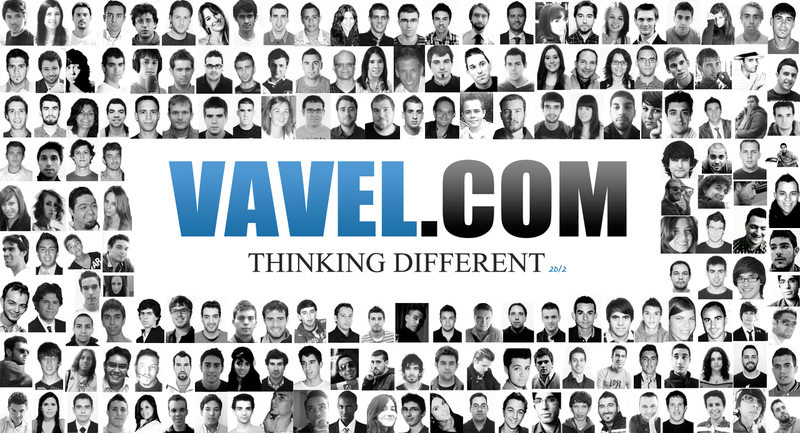 I do what’s best for the teams.I am a hard worker, whatever the team needs me to do, I’m willing to do it." Smith recently told New Orleans media during a conference call. "I make sacrifice. And also when you get a player like me, you get a person who is a good ball hog, who goes after the ball when it’s in the air, 50/50 ball they are mine, and a hustler. I love to make plays for my other teammates. The game is just bigger than me. If you want to win, it’s a team sport, you (have) to be selfless.” Smith Continued. The selection of Antonio Callaway by the Cleveland Browns might have some people scratching their heads. The troubled receiver tested positive for marijuana at the NFL combine. 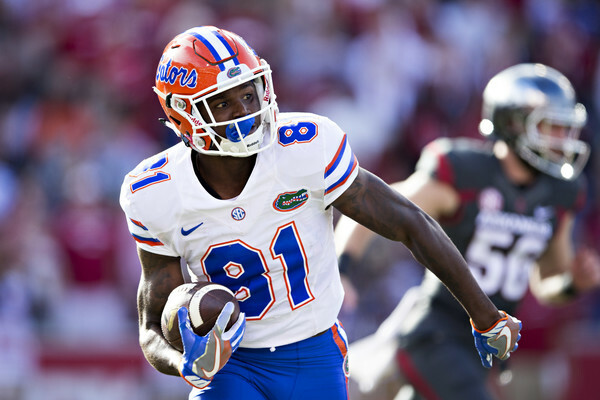 He was also suspended all of last season by the Gators for allegedly using stolen credit card information to fund bookstore accounts, and he was cited in May 2017 for misdemeanor marijuana possession and possession of drug equipment during a traffic stop. But if it is one thing the Browns have experience in, it is dealing with a troubled receiver. The Browns helped Josh Gordon get his life in order. Brown showed star potential after being drafted by the Browns in the 2012 draft. After a rash of police encounters and substance abuse issues, NFL Commissioner Roger Goodell suspended Gordon for the entire 2015 season. He missed the 2016 season as well when he elected to seek inpatient substance abuse care rather than return to the field. If Cleveland does have the support system in place to keep Callaway in-line, they are getting a guy that is an exceptional athlete that has electric footwork, he is energetic with explosiveness early in routes and creates instant throwing windows underneath.